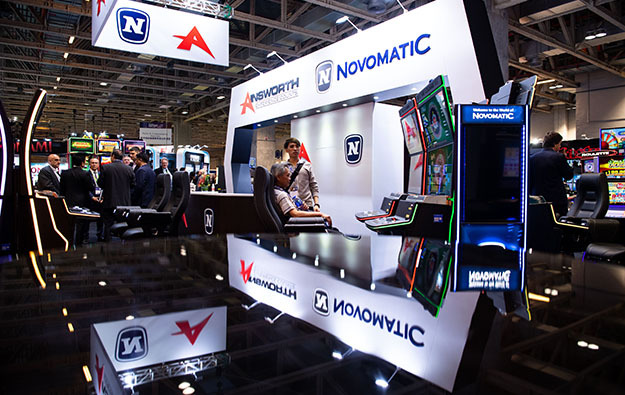 Ainsworth Game Technology Ltd has announced a slight reduction of the stake in the company held by Novomatic AG, the controlling shareholder of the Australian slot machine maker. In a Friday announcement, Ainsworth informed the Australian Securities Exchange that its major shareholder, Novomatic, and its owner, Johann Graf, had reduced their holding to 52.38 percent of the ordinary shares in Ainsworth – down from 53.58 percent – on May 8 this year. Austria’s Novomatic completed its purchase of the major shareholding in Ainsworth for about AUD473.3 million (about US$350.06 million) in January after the deal was first proposed two years earlier. Ainsworth announced earlier this month that it expected profit before tax in the financial year ended June to have been about AUD39 million, having previously forecast a profit of about AUD36 million.